A tasty meatless alternative to ground meat; all the protein, none of the guilt. 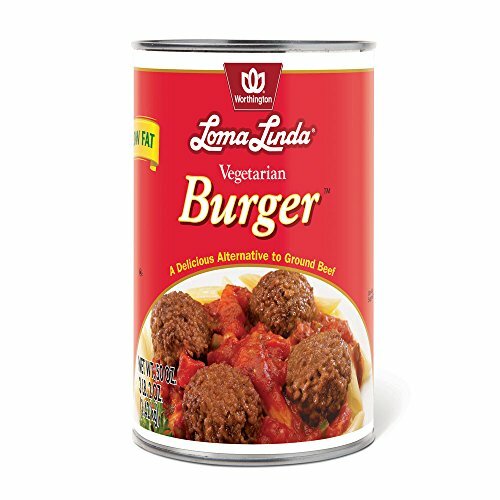 Enjoy as burger patties, loaves, vegetarian meatballs, casseroles and stuffed vegetables. Shelf-stable and easy to prepare. View More In Canned, Jarred & Packaged Foods. If you have any questions about this product by Loma Linda, contact us by completing and submitting the form below. If you are looking for a specif part number, please include it with your message. Heartland Catfish Shank Fillet, 15 Pound -- 1 each.